This add on extra metal product is the Unicol Avecta Video Conferencing Mount for other Unicol Stands as an additional storage unit for your AV audio visual HiFi components at the office. 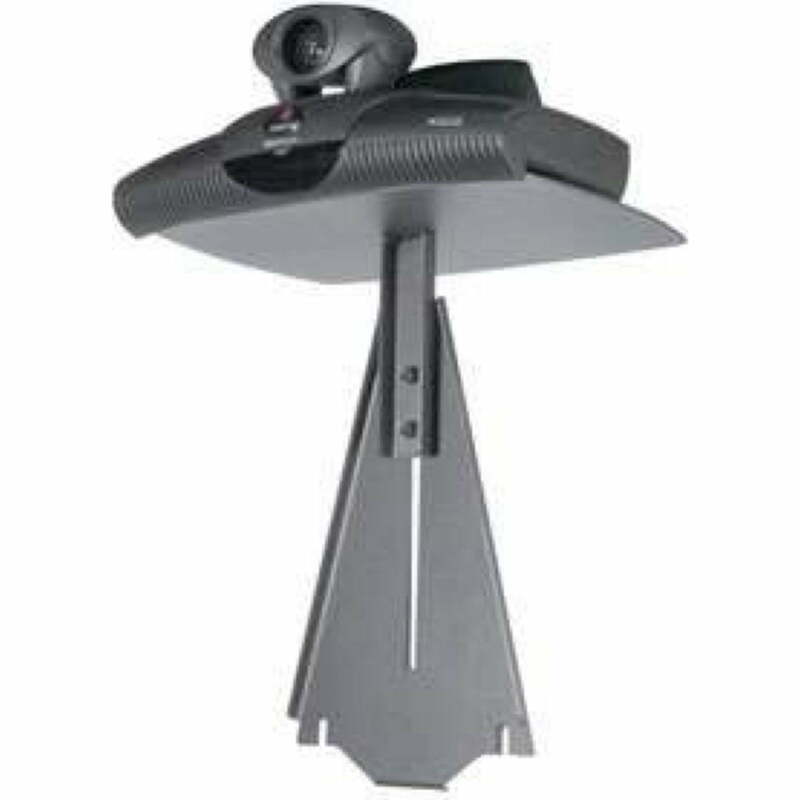 This is an Optional Video Conferencing Mount for your stands. There are versions that are made to fit specific models. Please state your VCU model when ordering.